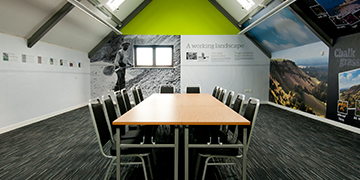 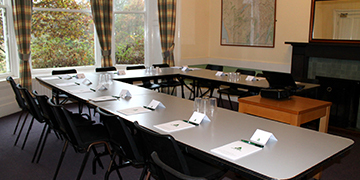 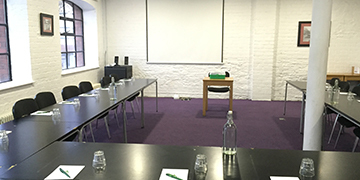 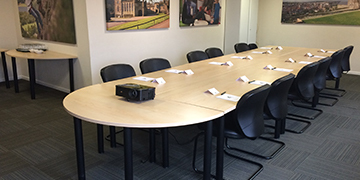 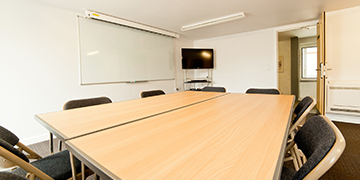 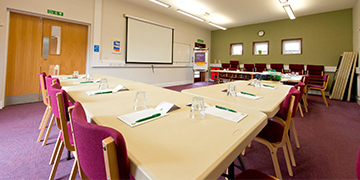 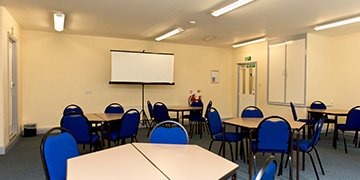 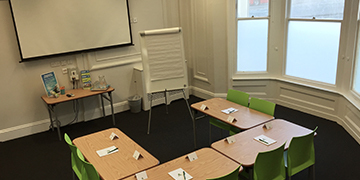 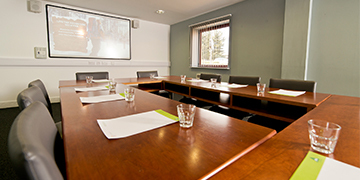 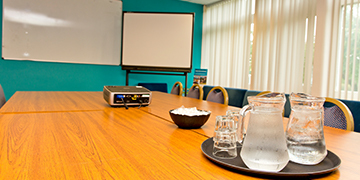 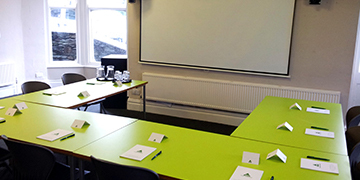 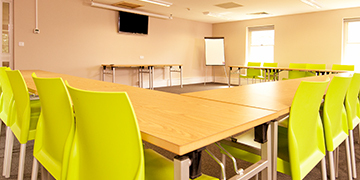 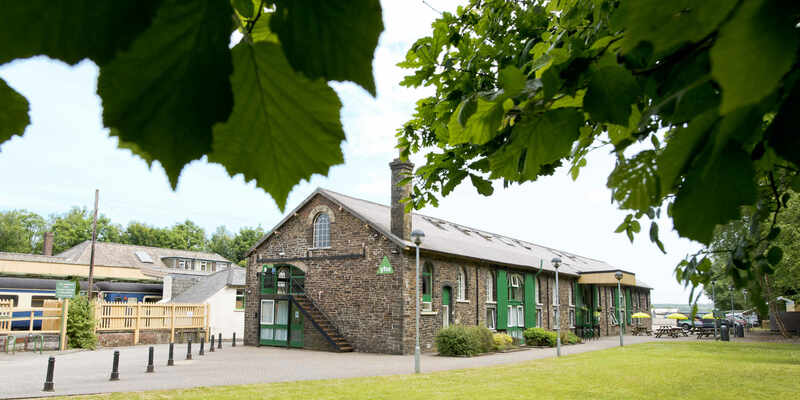 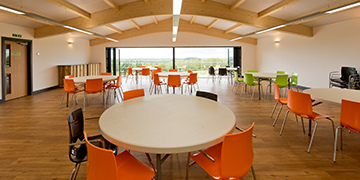 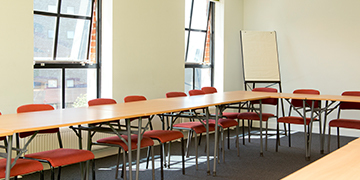 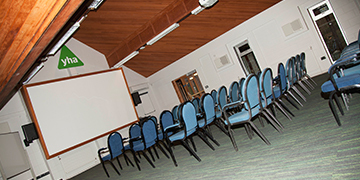 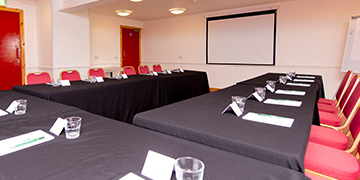 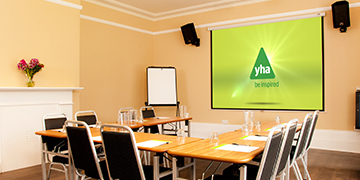 YHA offers flexible meeting and conferencing facilities, high quality accommodation and spacious communal areas, making us an ideal choice for conferences and events. 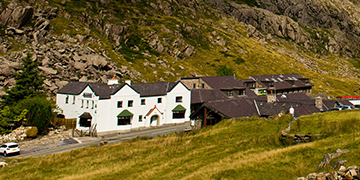 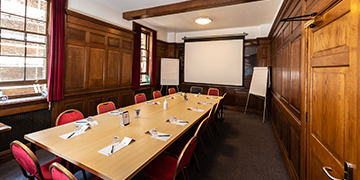 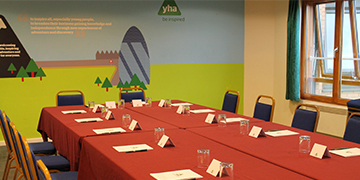 With meeting and conference facilities that can accommodate from 10 up to 120 delegates, YHA gives you access to the luxury of a Grade I listed building, the breath-taking scenery of a National park, or the convenience of a city centre all at an unmatchable price. 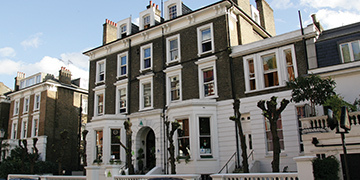 Plus as a world class accommodation provider and recently voted “Best Hotel” by Guardian readers, you can stay with us for as little as £15 per person.